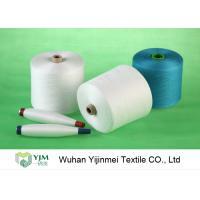 Wuhan Yijinmei Textile Co.,Ltd, a leading yarn manufacturer at 100,000 square meters factory area since2005, we have our own export license company for dealing oversea market and orders. 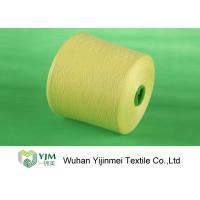 raw white yarn , dyed yarn, spun yarn all 100% polyester are our main business . Application 20/2 Jeans , shoes , caps , leather products , etc. 20/3 Jeans , shoes , handbags , leather products , etc. 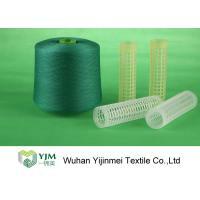 30/2 Art crafts , handbags , protective suits , etc. 30/3 Jeans , tents , leather products , handbags , shoes , etc. 40/2 Trousers , coats , suits , shirts , etc. 40/3 Protective suits , art crafts , shoes , etc. 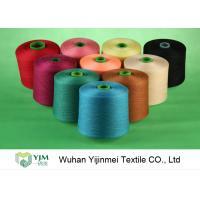 50/2 Knitting garments , suit-dress , underwear , etc. 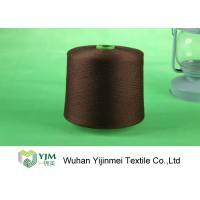 50/3 Art crafts , decoration sewing , field clothes , etc. 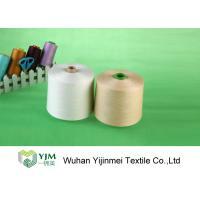 60/2 Ultrathin fabrics , underwear , suit-dress , etc. 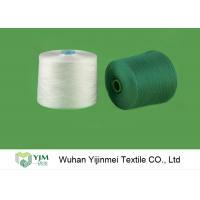 60/3 Coats , suits , trousers , bedsheets , quilts , blankets , etc. Delivery details: shipped in 7- 15 days after payment. 100,000 square meters factory area and 600 employees. 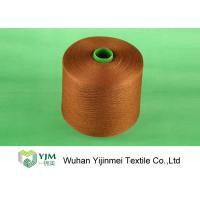 In addition, having advanced production equipments such as spinning and auto-cone to assure of 1, 200 tons textile spun polyester yarns monthly. 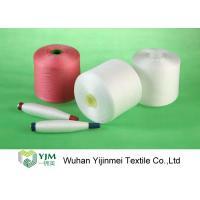 Welcome customers to visit us , Hubei , China Welcome you . 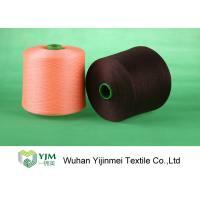 Our aim is to establish reliable friendship and business global business for long term cooperation. We are always ready to provide professional fast service to you.